Home » Celebrate the creativity of featured artists » Bloggers You Should Know! 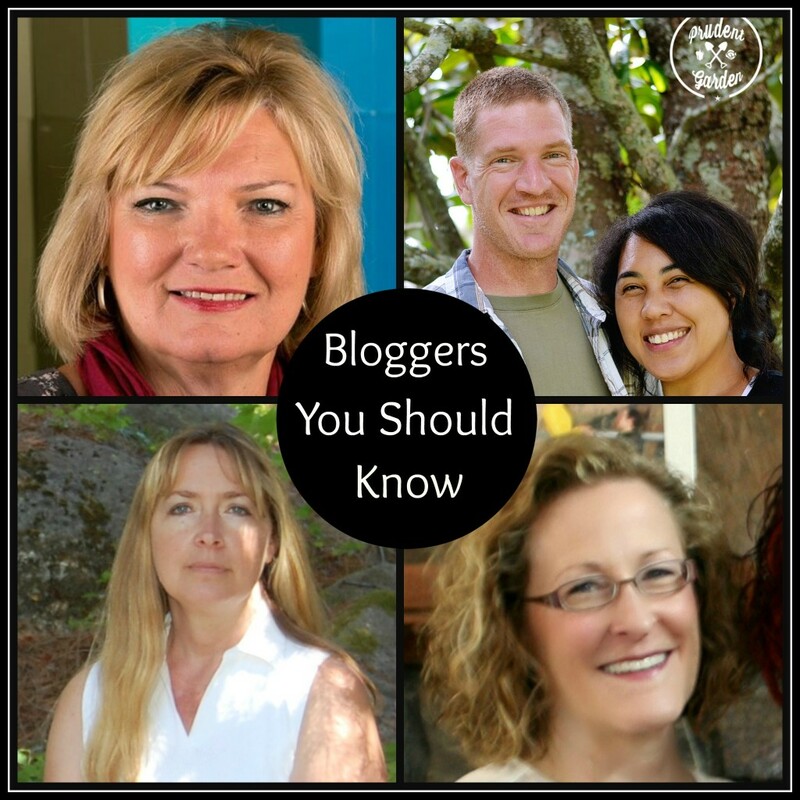 Just in case you haven’t come across them yet yourself, I’d like to introduce a few of my favorite bloggers. They serve as an inspiration to me and I just love their everything they do! The Prudent Garden is the place to go for anything related to growing plants and what to do with them after harvest! Writers, growers and partners in grime, this husband-wife team share great information and stunning photos. 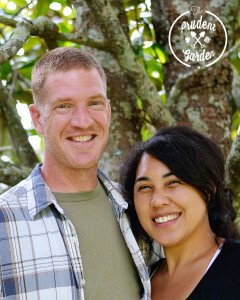 Hello, we are Mark and Debbie Wolfe from The Prudent Garden. We are a husband and wife gardening and blogging team. We are the Ying and Yang of our garden blog; Mark writes about growing stuff, Debbie writes about cooking and crafting stuff. 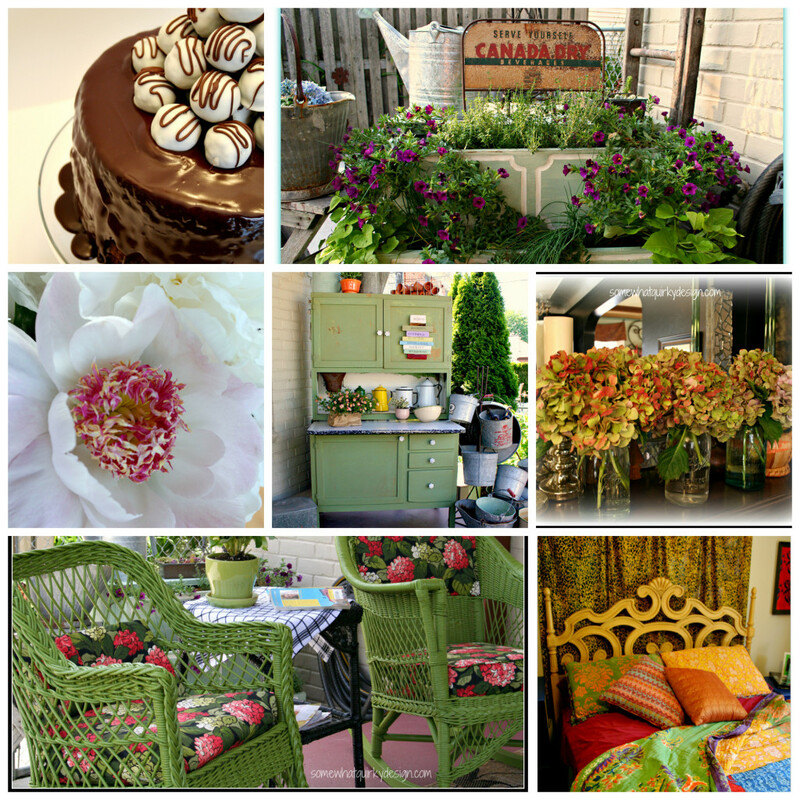 On our blog, you will find practical and prudent advice on gardening, landscape projects and garden to table cooking. What’s the story behind this dynamic gardening duo? We met in college in Northern Wisconsin and have been together for 18 years (married for 16 of them). We are truly a study of opposites. Mark is quiet, patient and steady. Debbie is talkative, not so patient and all over the place. We work as a team in the garden and on the blog. We have two little boys and live in the Atlanta Metro area. Stop by and say hello at The Prudent Garden. 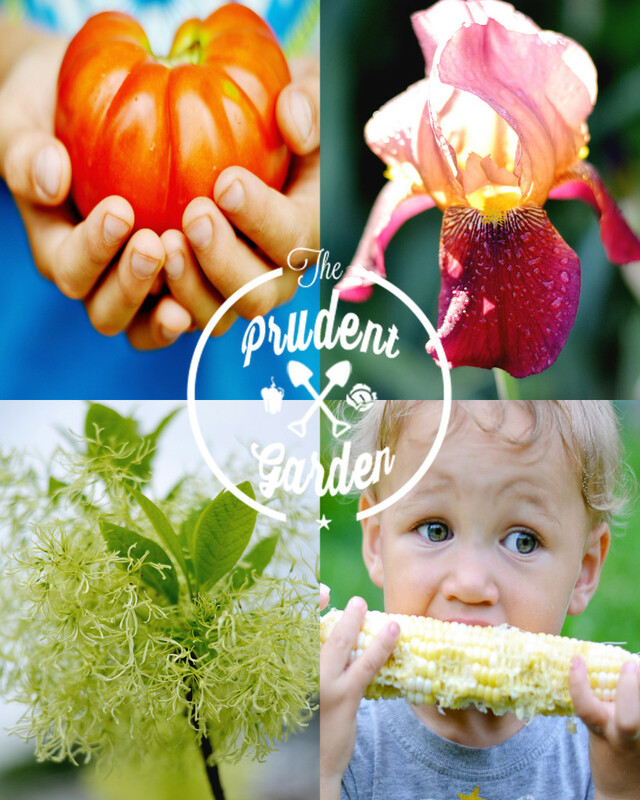 The Prudent Garden ~ Check it out! New House, New Home, New Life is my go-to for amazing furniture transformations, great recipes and elegant decor. 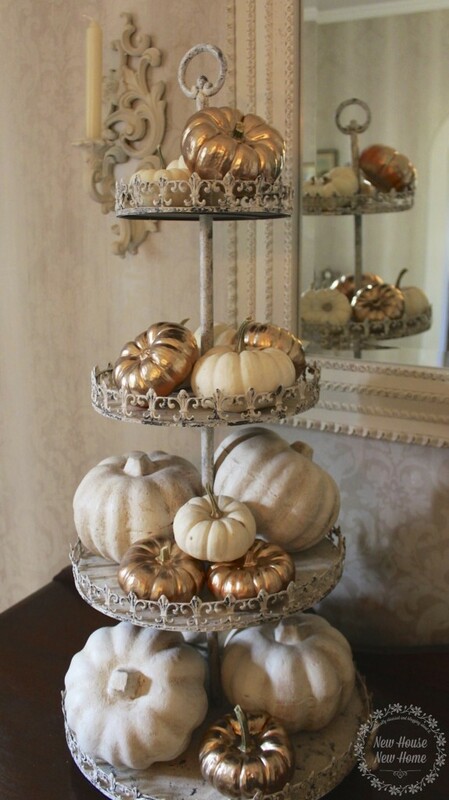 Heather’s fall pumpkin display is as classy as she is! 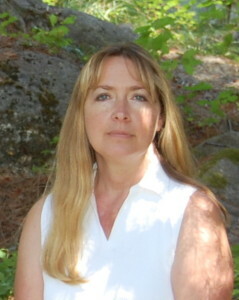 Heather is a Canadian city girl who moved to a small town three years ago. Being given the opportunity to retire means that she has time to pursue all things domestic: gardening, cooking, diy, home decor and just about anything that keeps her away from housework. New House New Home is the story of renovating a 1935 Tudor house and refurbishing the neglected gardens. New House, New Home, New Life ~ Check it out! 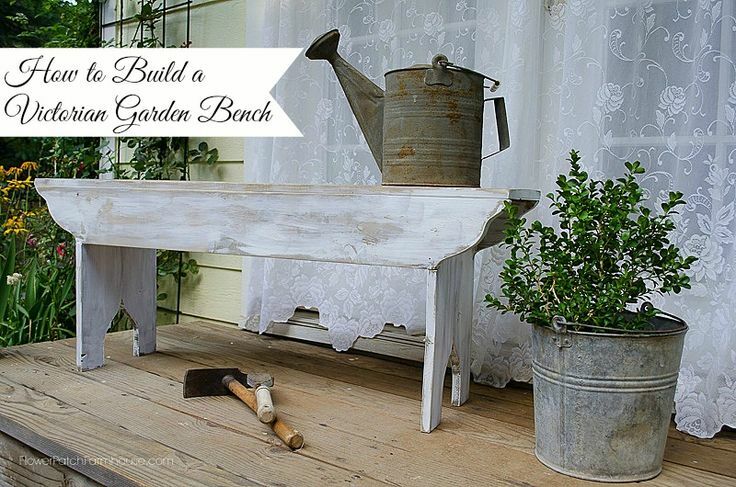 For wonderful decorative painting tutorials, diy garden projects and an assortment of interesting garden-related posts, check out Flower Patch Farmhouse. I love Pamela’s eclectic interests. Just take a look at this amazing bench project! 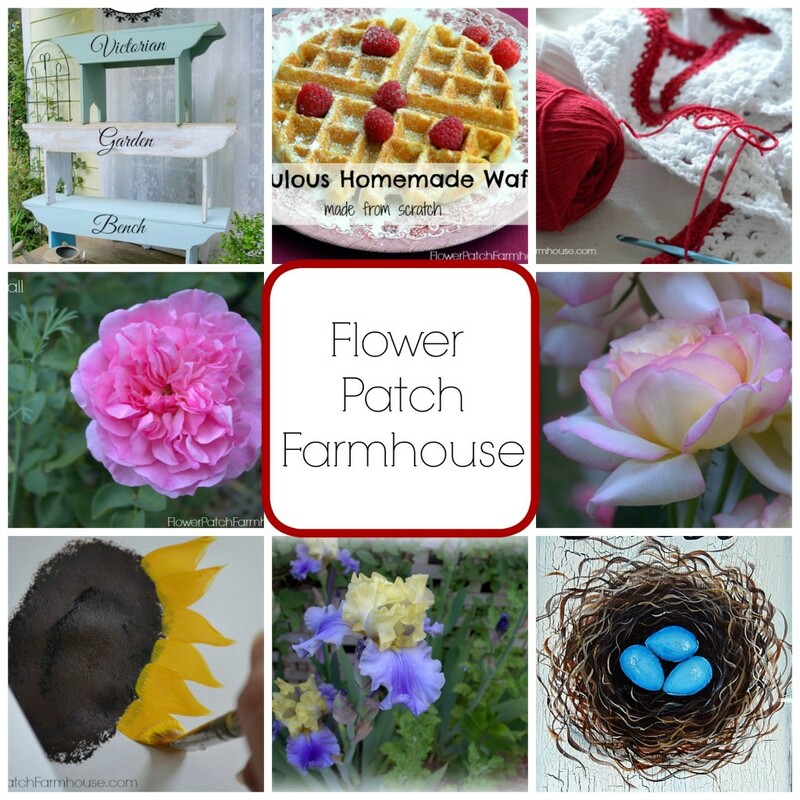 A true do-it-your-selfer, Pamela has lots of tutorials on her blog, Flower Patch Farmhouse. Meet Pamela right now! 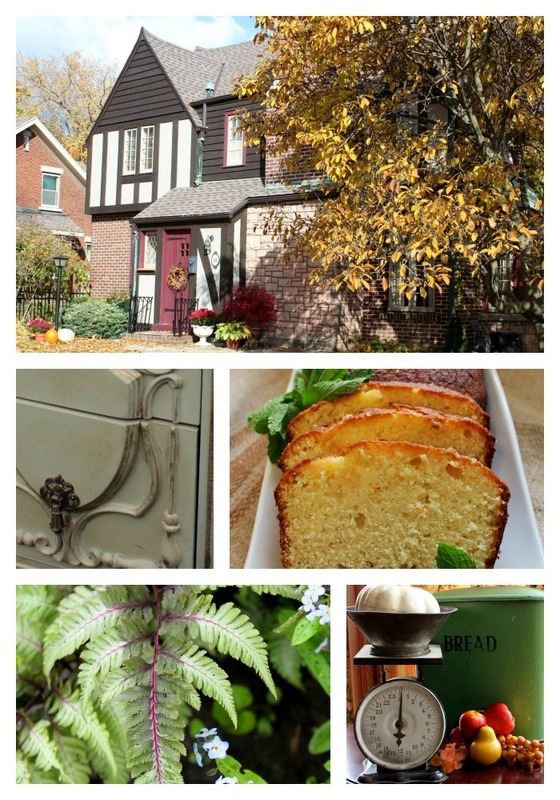 “Hello from Flower Patch Farmhouse…a place you can find a variety of things to do, make or paint. My name is Pamela and I enjoy so many things that I never did find a ‘niche’ and decided to just share it all. When I am not working in the garden, I am painting art work from signs to fun paintings. Flowers are a favorite subject and I share how I paint them, including videos. I love to cook, sew, crochet and build. And I have some chickens, too. So you see, you never know what I will be up to next and I have loads of fun sharing with all of you. Flower Patch Farmhouse ~ Check it out! 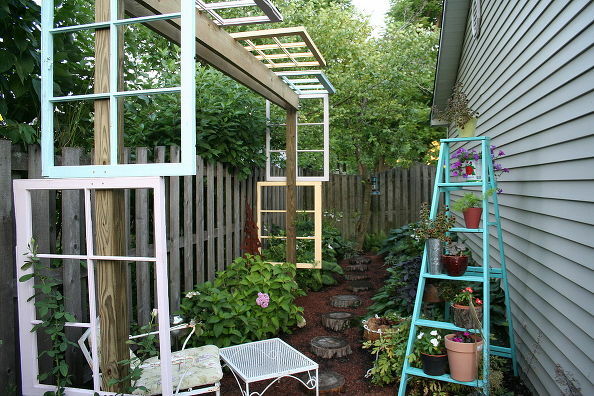 The moment I saw Karen’s Modified Pergola made from old windows, I knew she was my kind of gardener! She has a special knack for upcycling a tired item into something terrific! Just look at this! See what I mean? 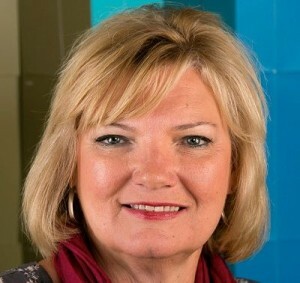 If you haven’t met Karen yet in your Internet and social media travels, put her on your list! Here’s what she has to say about her blog, Somewhat Quirky Design. Hello! I’m Karen. I blog over at Somewhat Quirky Design. I blog about things I make, things I learn and things I do. Oh, and cake. I make cakes and then eat them. Somewhat Quirky Design should have just been Somewhat Quirky, but somehow, someone got that name before me! So I try to throw a little design onto the blog just to keep me honest. 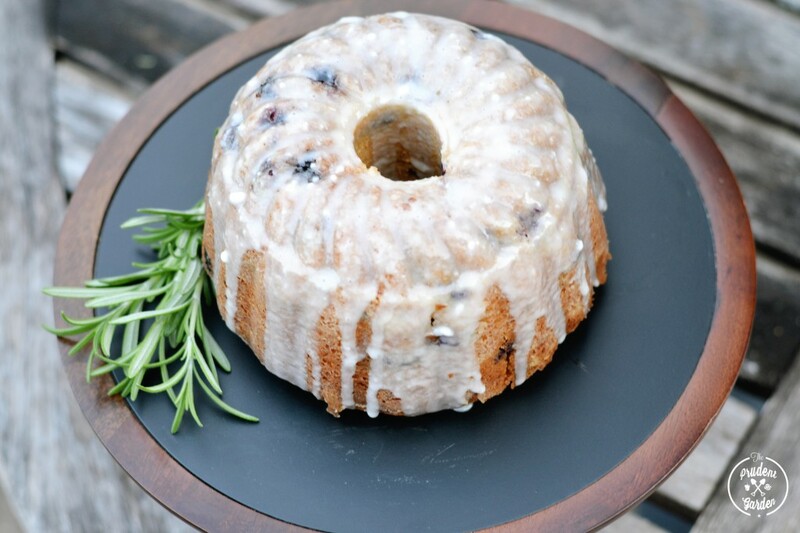 I would love for you to come eat cake with me. Or paint. Or grow hydrangeas and peonies. I’ll share my power tools with you! Seriously, I love my home and garden. I think I was born just to make stuff. Blogging gives me a chance to meet and befriend people who just might understand that! Somewhat Quirky Design ~ Check it out! thank you!!!! You are such an inspiration to me for all things gardening, social media and blogging. I’m honoured that you included my little blog project on your list. 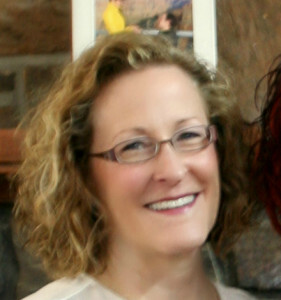 Thrilled to spread the word about your beautiful blog, my friend! Thanks so much for the feature Barb! My gardening certainly pales in comparison to yours, but I bet you my cakes are better! I am so pleased to have discovered your wonderful blog, Debbie and Mark!